Oh my heck you guys!! I am 100% pure crazy. Why am I freaking out? Well because, I just got through Ragnar (22 1/2 mile race), and now, my little sister has convince me to do this (below). It’s called the Tough Mudder. It’s a race that is 11 to 13 miles. Which I’ve ran before. So that’s not what worries me. It’s the 25 military obsticles that has me thinking, “How the heck am I going to get through this thing! !” Not to mention 15% to 20% of the people that begin this race do not finish it, and the mass majority of those people running are men. I know I can do it… but do I really want to. LoL!! I guess there is no backing out now. Tomorrow is day one of training. I have to get my upper body strength up before I can do this race. So that will involve a LOT of push ups, weights, pull ups (when I get to being able to do one), etc. Oh gosh… Pray for me! Line unpricked pastry shell with a double thickness of heavy-duty foil. Bake at 450 degrees F for 8 minutes. Remove foil; bake 5 minutes longer. Cool on a wire rack. In a small saucepan, combine the sugar, cornstarch and water until smooth. Bring to a boil; cook and stir for 2 minutes or until thickened. Remove from the heat; stir in gelatin until dissolved. Refrigerate for 15-20 minutes or until slightly cooled. 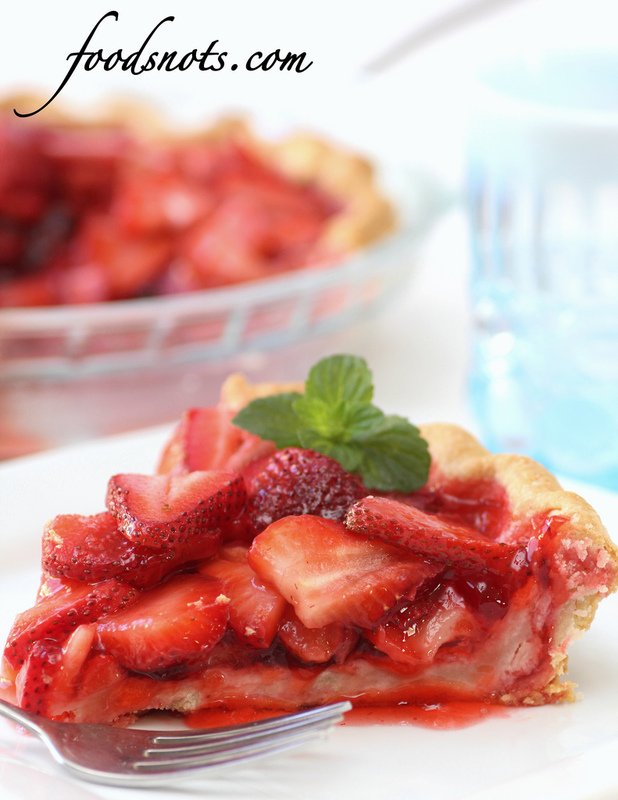 Arrange strawberries in the crust. Pour the gelatin mixture over berries. Refrigerate until set. Garnish with mint if desired. « Fondue Night!! » A Look Into My Kitchen!! !